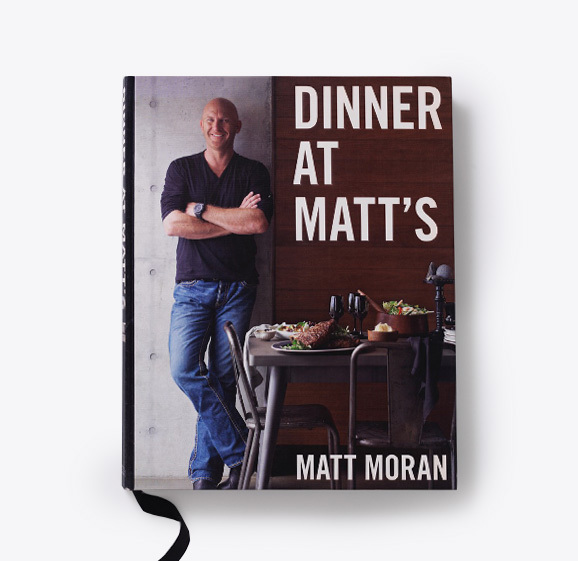 A foodie’s paradise with heart-warming stories, mouth-watering recipes and spectacular scenery. 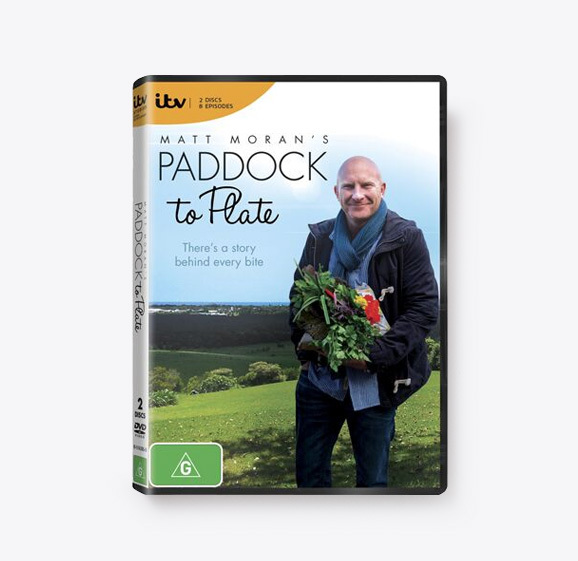 Paddock to Plate takes Matt back to his roots in country Australia, where his lifelong obsession with food began. 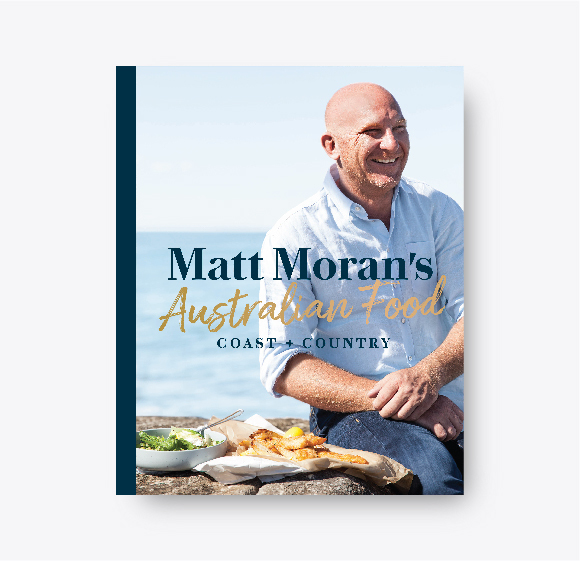 Exploring the diverse regions of New South Wales and Victoria, Matt will go in search of the finest produce and the people who create it. 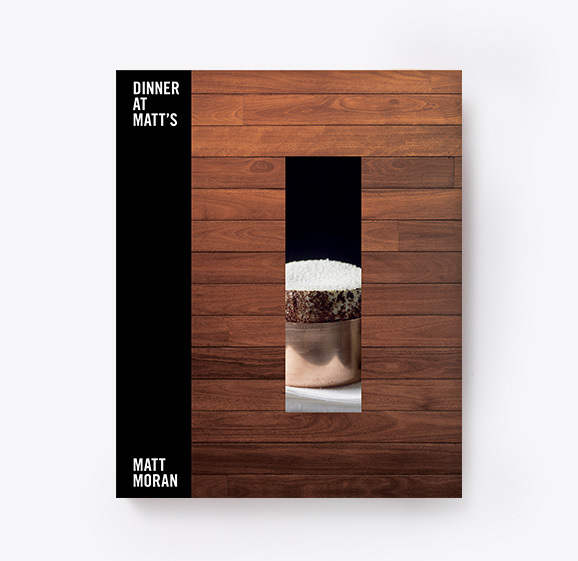 With the help of locals, he will craft a menu for a one-off feast showcasing some of the best the area has to offer. Paddock to Plate has food at its heart, but equally, it’s about getting under the skin of the people and the places. Add the stunning backdrop of Australian landscapes and you have a journey that is both a mouth-watering assault on the senses and a visual feast on a grand scale.